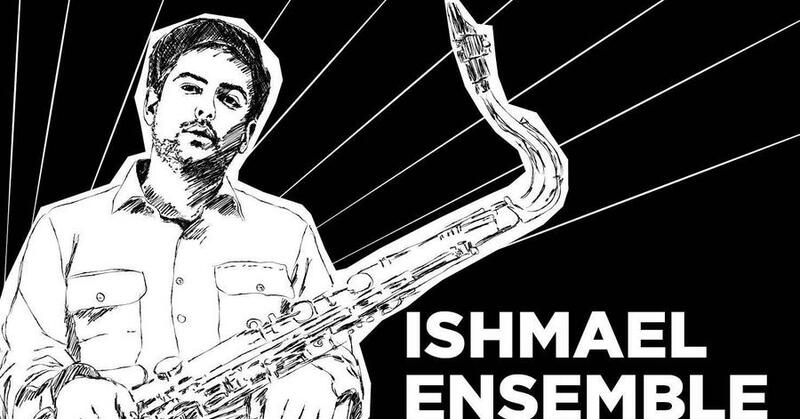 Ishmael Ensemble | XJAZZ Festival – 11.05.2019 23:30 @ Privatclub | ASK HELMUT – Besser ausgehen in Berlin. As a multi-instrumentalist and established DJ who divides his time between the club and the live circuit, Pete Cunnigham defies categorisation. The richness and diversity of his musical background cumulates and peaks in his new Bristol based collective Ishmael Ensemble. The artists frame their sound as "experimental jazzwise electronica". Bursting from melancholy, soulfulness and emotion the sound of Ishmael Ensemble will jazz you away to the most exciting ends of ambient and electronica.